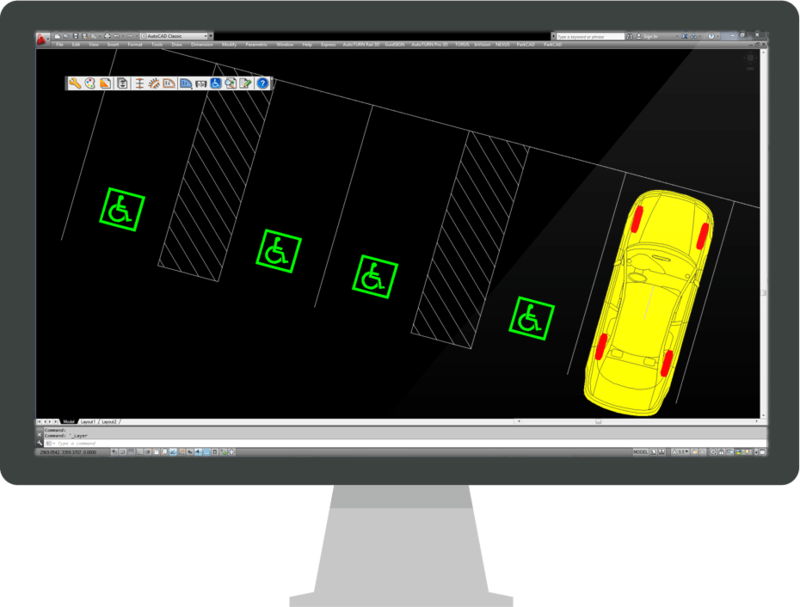 ParkCAD™ provides users with superior control and flexibility to help make parking project tasks easier. For engineers and architects, designs of initial parking area configurations to determine feasibility and aesthetics can be used right through to the final development phase. Discover how the latest ParkCAD release compare for quickly planning and designing parking sites of virtually any size and shape.